Amritsar is one of the most attractive tourist destinations and a very famous place in the temples especially Sikh temples in India. 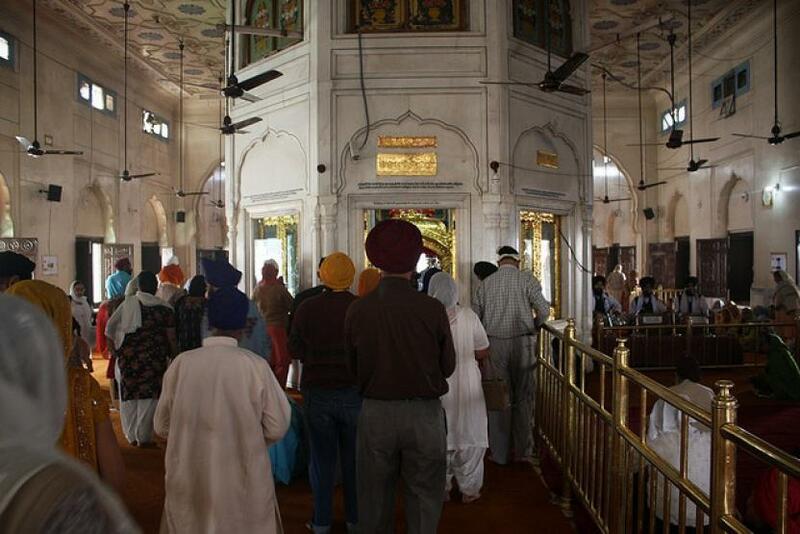 There are many Sikh temples in Amritsar where people from different parts of the world come to visit and absorbs the beauty of it. 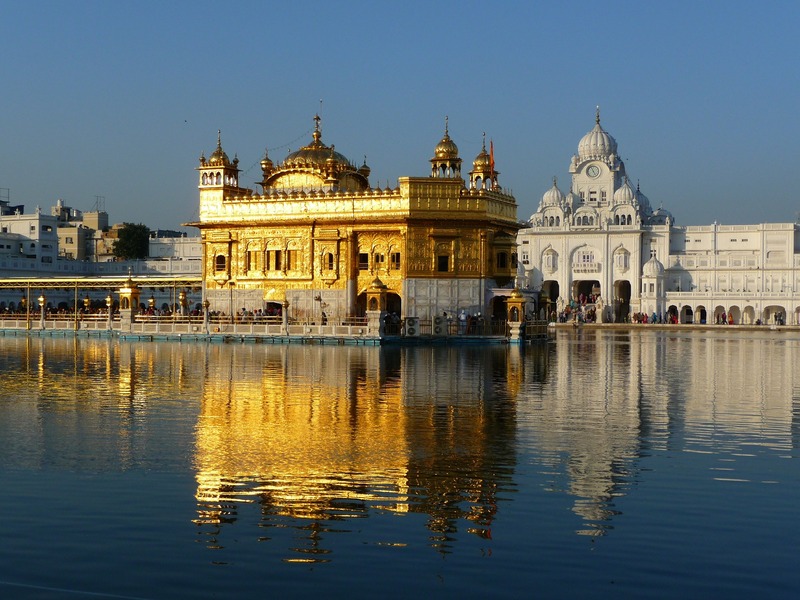 Out of the many Sikh temples in Amritsar, the most famous one is the Golden Temple. The Amritsar Gurudwara list is an unending one because this part of the nation consists of a bunch of Gurudwaras that offers worshipping of the Sikhs. The Top 5 Sikh temples in Amritsar are listed below that enhances the religious beauty of the place. The Golden temple also known as Sri Harmandir Sahib is a most famous and holiest site for worshipping of Sikh community where people from all over the world visit and take blessings along with them. The temple was completed by Guru Ram das in 1577 which was built around a man made pool that they found it as the purest water. A langar is being run on a daily basis in the premises of simple vegetarian food where thousands of people are fed without any kind of discrimination and considered everyone to be equal in front of God. The temple complex has been nominated as a UNESCO World Heritage Site. Gurudwara Baba Bakala Sahib is a very important Sikh Gurudwara located in Baba Bakala town, Punjab, India. The Gurudwara is on Gurdaspur road. The Baba Bakala town was known as Bakkan wala, but with the passage of time this name is reduced to Bakala. This pilgrimage and holy site are closely related with the 9th Sikh guru, Guru Tegh Bahadur. The best and most suited time to visit this place is during the month of October to March in which the visitors can fully adore the beauty of this place. While visiting to this Gurudwara, one can also take the view of Wagah border and can witness the marching and flag exchange ceremony between India and Pakistan. Baba Deep Singh Ji of Punjab is considered as one of the most religious and respectable martyr amongst the Sikh community. He was born on 26 January, 1682 in Pahuwind, Amritsar district, India and died on 11 November 1757 Shaheeda Sahib, Amritsar district, India. He was known for the first head of Shaheedan Misl, first head of Damdami Taksal. He also freed the captives during the fourth raid by Ahmad Shah Durrani in 1757. Gurudwara Beer Baba Buddha Sahib is situated on Chaabal, in Amritsar district, Punjab, India. This Gurudwara is also known as simply Bir Sahib and situated near about 2km northwest of Thatta. Besides north of a rectangular hall there is a 70 meter square Sarovar which was constructed in 1951. The complex is having a large divan hall, and spacious dining hall & besides this there also runs Khalsa higher secondary school as well as Khalsa College. The Gurudwara is run and managed by a local committee under the supervision of the Shiromani Gurudwara Parbandhak Committee. Sri Tarn Taran Sahib Gurudwara is a popular Sikh holy and divine place located in the southern part of the city Punjab. The total area of the Tarn Taran district is 6 kilometer square and was formed in 2006. The foundation of Sri Tarn Taran Sahib temple was laid by the fifth Sikh guru, Shri Guru Arjan Dev Ji. Tarn Taran Sahib Gurudwara has the largest sarovar in the world. 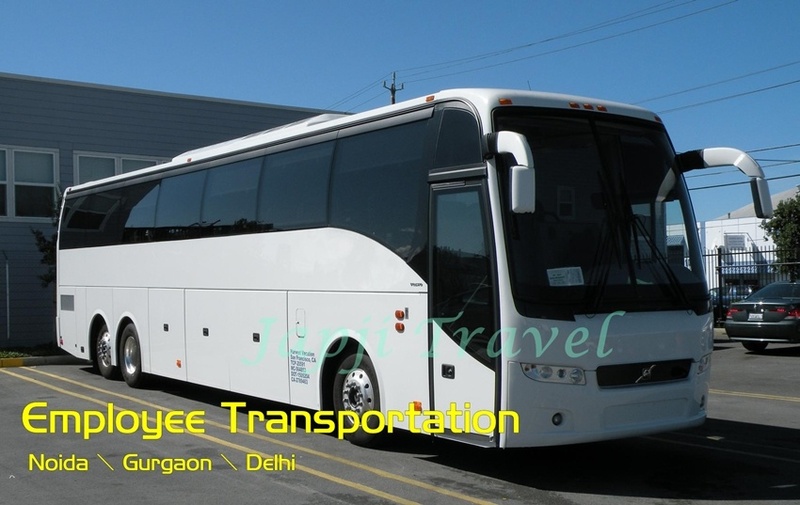 The city is also known as the hub of Sikh culture as it has a lot of significant places like Gurudwara Darbar Sahib, an elegant three storied structure, Har ki Pauri, a sacred pool, The Sarovar, one of the largest Sikh holy tanks, The tower, the only completed column, Gurudwara Lakeer Sahib and many more. There are a large no of famous Sikh temples in Amritsar which attracts people from all over the world and fills them with true divine. You will feel a sense of peace and calmness in the mind that can be truly dedicated to the Gods. This entry was posted in Temples in India and tagged amritsar gurudwara list, popular sikh temples, sikh temple tours, Sikh Temples in Amritsar. Bookmark the permalink.